I was at a prayer meeting recently, where the leader played the piano and we sang the words of the beautiful old hymn, “The Way of the Cross Leads Home.” The actual title of the song is, I Must Needs Go Home. My imagination took flight as I thought of the comparisons of a good earthly home and our heavenly home. My idea of a good home is one where we are accepted and valued in spite of our deficiencies. We are inspired to be the best we can be, but are not constantly criticized and corrected. The environment is comfortable emotionally as well as physically. 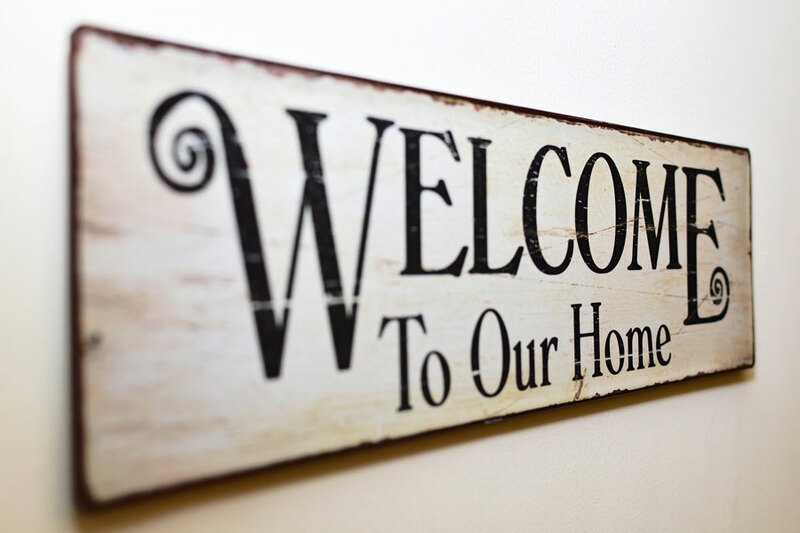 A good home offers warmth and welcome as well as respite from the outside world. It is a place we can “let our hair down” and put our feet up and rest. Everything about it is familiar and the door is always open. We can feel the cares of life lift when we go over the threshold and experience the fellowship of our family. Sometimes, we are embraced and kissed depending on how long we have been away. Many of us have dreamed of home when we have been in a foreign land. Holidays and special occasions evoke nostalgia. In our imaginations, we smell the good food that we enjoy at these gatherings. Consider all the above comparisons of a good home and our eternal home. Our home here (if it is a good caring home) is but a shadow of the blessings of our heavenly home.